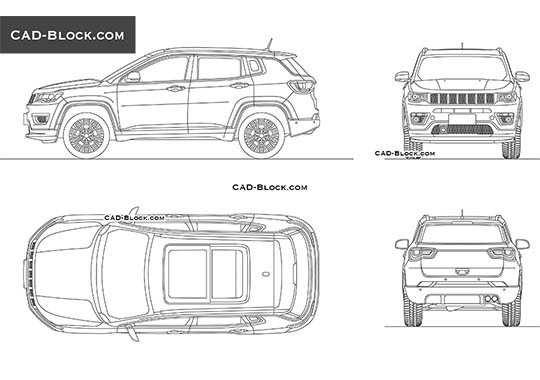 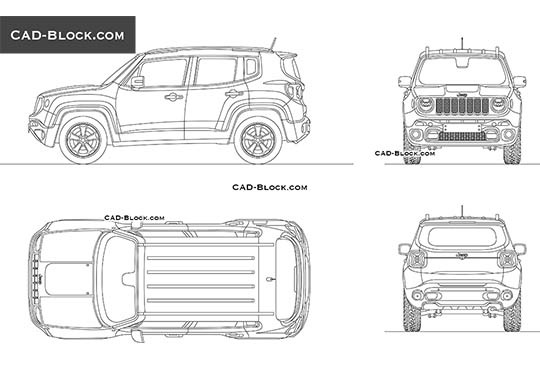 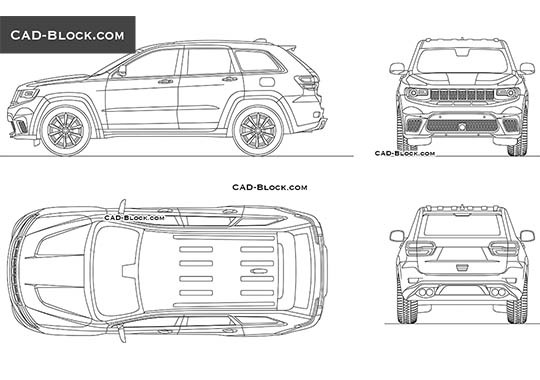 We continue to fill our CAD library with useful blocks and this time you can enjoy a detailed DWG model of Jeep Renegade, created in AutoCAD. 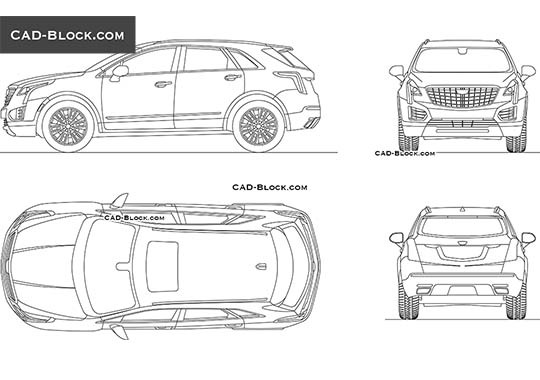 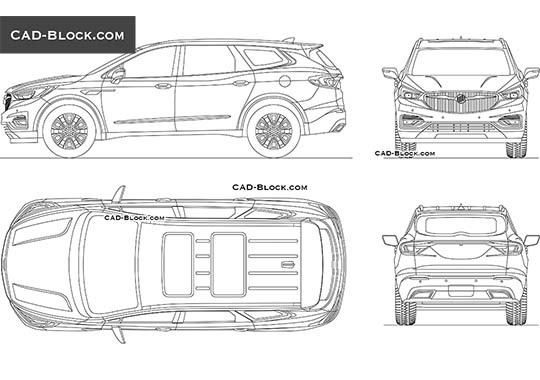 By adding these CAD blocks to your work, you will give it a special charm and attractiveness, which will certainly distinguish it from other projects! 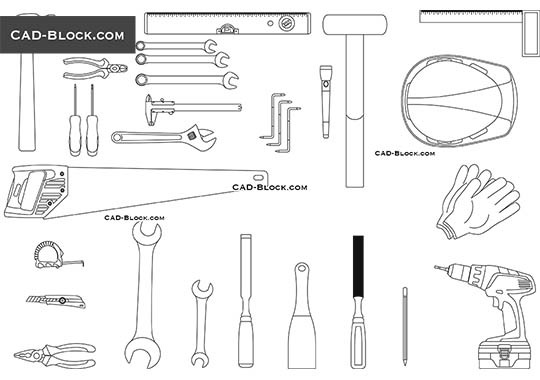 If you like the quality of our blocks, do not forget to share our AutoCAD library with friends!